This entry was posted in Alumni stories and tagged alumni, American Pickers, Behrend, Black School of Business, HGTV, home restoration, Mike Wolfe, nashville flipped. Bookmark the permalink. 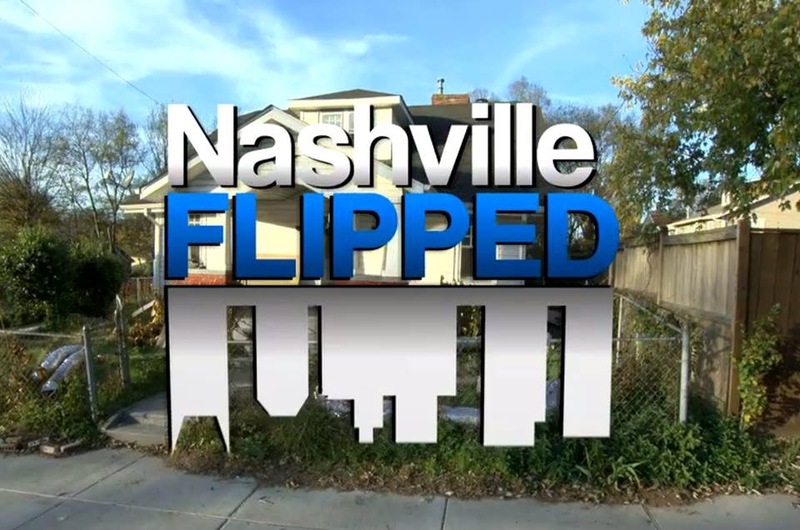 I need more new episodes of Nashville Flipped. America knocks down everything. We need to save our history like England does. I love the show and all the historical information.